Our Thermastat™ Gloves are made with FDA- accepted materials for use in food processing applications. Thermastat is DuPont™ hollow-core hydrophobic polyester fiber that is an excellent insulator. Great for use refrigerated environments. One size fits all. 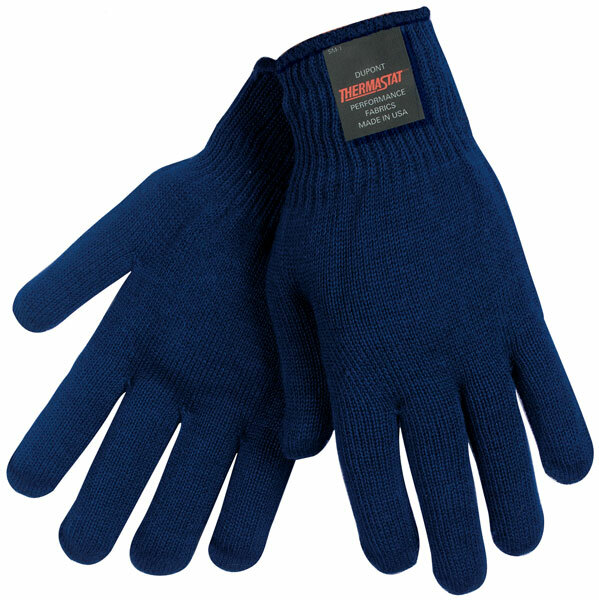 The 9622 is a blue 10 gauge Thermastat™ / Lycra blend glove.